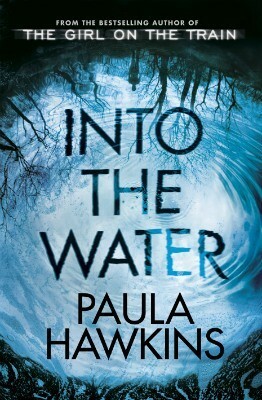 Into the Water is not a book that would normally interest me. However, my mother read and enjoyed it and decided to send it on to me, so I thought I'd give it a try. It would have been at the bottom of my tbr pile, except I decided to join a readathon this month, and one of the categories was a mystery story, for which this was the perfect fit. Overall, I did end up finding it a pleasing read. I loved the idea of the Drowning Pool and the mystery of the deaths there, and I enjoyed the way Hawkins revealed the story piece by piece through the multiple narrators, all of whom have a different stake in the outcome. For the most part, it held my interest throughout; however, I found the ending a little abrupt after such a slow build. All in all, though, I would recommend this to fans of the genre and those interested in trying a mystery/thriller for the first time.